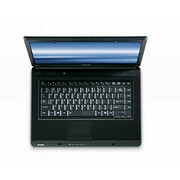 This wallet-friendly notebook offers good-enough performance for basic computing without forcing too many trade-offs. 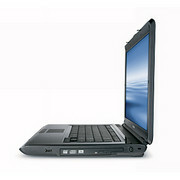 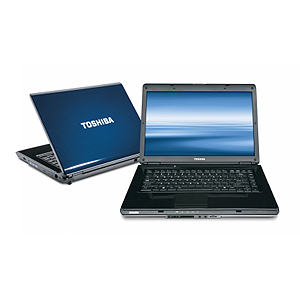 If you’re looking to surf the Web, check e-mail, and stream content on a bigger screen than a netbook can offer, the $499 Toshiba Satellite L305-S5921 is a compelling choice. 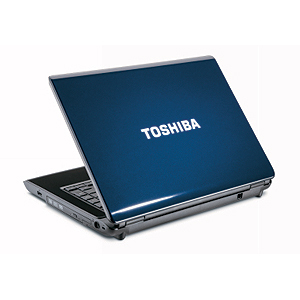 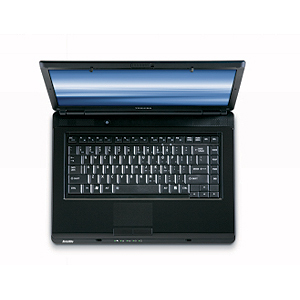 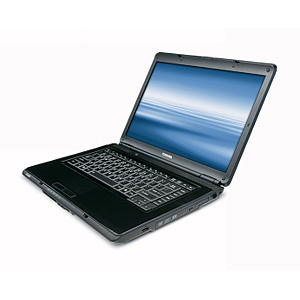 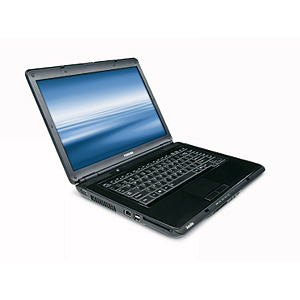 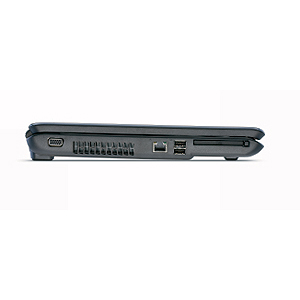 Spending $300 more will get you the Gateway MD7801u, which provides more processing punch, a 1.3-MP webcam, and more than double the hard drive capacity; and for just $100 you can get a better-equipped version of this Toshiba notebook with a faster dual-core CPU and webcam. But if all you need are the basics, this is a solid system.